← NO Polite Word for It! Another liberal city never to visit. These shitbag Politicians are not in Office to take away our rights. They are there, supposedly, to protect our natural, GOD-given rights, enshrined in our United States Constitution, and in the Constitutions of the 50 States. A quick resolution to the problem with any Politician, from the local, to the Federal level would be this: Violate any provision in your Oath of Office to Protect and Defend the Constitution of the United States, From All Enemies Foreign or Domestic, and they will be removed from Office immediately. No Hearings, no time to put a spin on it through their Press Secretary, just gone. They would also face anti-Constitution charges against them, and when found guilty, placed in a Federal Prison. 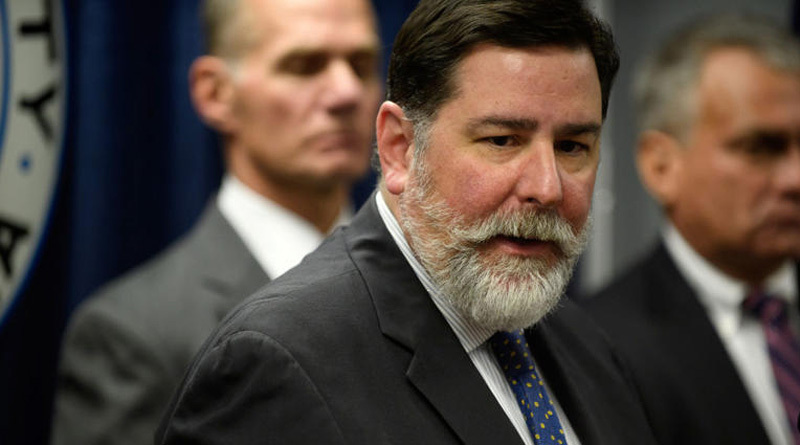 I wonder how many smug Politicians like Clinton, Schumer, Bloomberg, or Moonbeam Jerry Brown, and this schmuck from Pittsburgh, Peduto, would screw around with the People, and their rights, then?